An exciting new movement within the medibles community is here. With the dawn of a legal cannabis era on the horizon, it brings the need for education and proper standards of practice. Information is in high demand and a new event is happening in Los Angeles this summer. The Infused Expo is bringing the most up-to-date and necessary information concerning the production of cannabis and hemp infused products and companies. 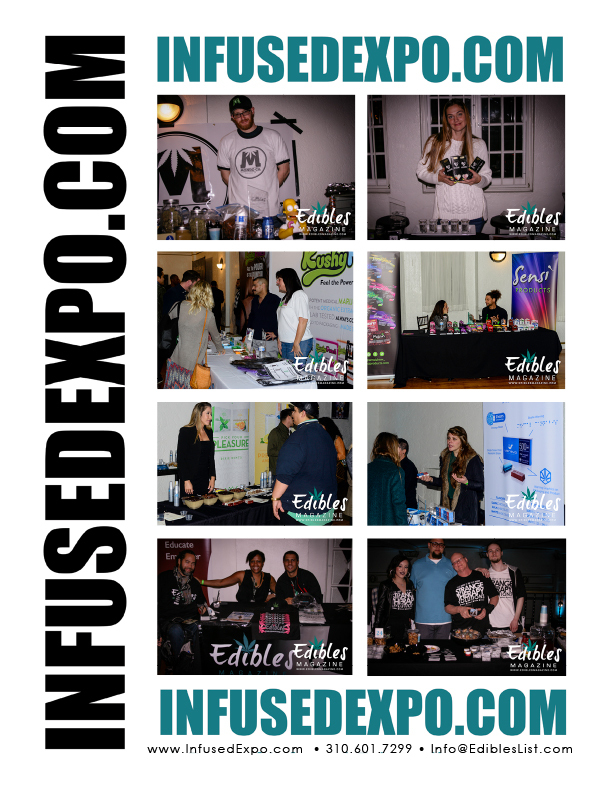 The Infused Expo takes place on Saturday and Sunday, July 20th-21st, 2019 in Downtown Los Angeles. The weekend long educational and networking event will consist of a variety of speakers, panels, and two expo floors featuring a diverse group of cannabis infused product manufacturers and related services for the cannabis consumers to enjoy. Some of the information highlighted will be: both THC and CBD (in separate spaces), technology, services, licensing, and more. 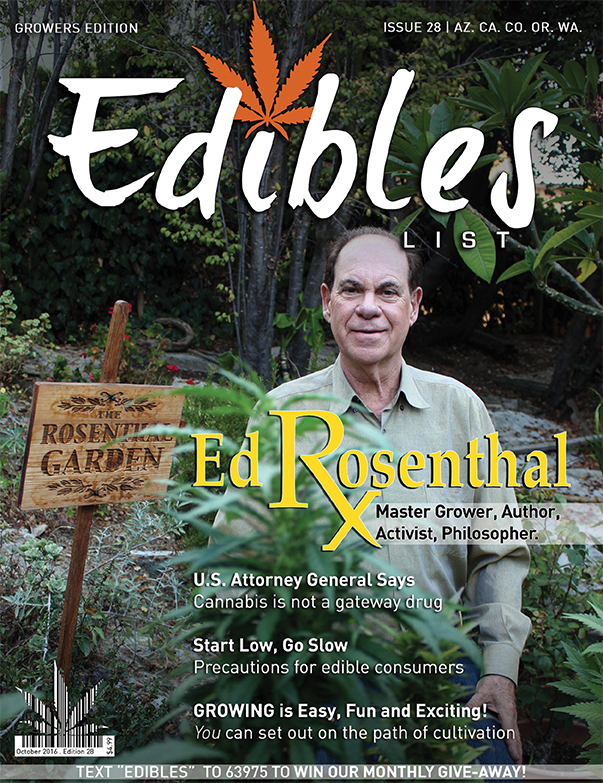 Some of the keynote speakers are Ed Rosenthal, known to many as the “Ganja Guru of Growing.” Rosenthal has written a number of books, including the bible of cannabis growing, The Marijuana Grower’s Handbook. Other speakers include: Dan Herer, Rob Van Dam, and Eric Roberts. These are just a few of the fantastic guests set to bring a top-shelf learning experience. Many more interesting speakers from the world of cannabis and infused products are being announced in the upcoming weeks.